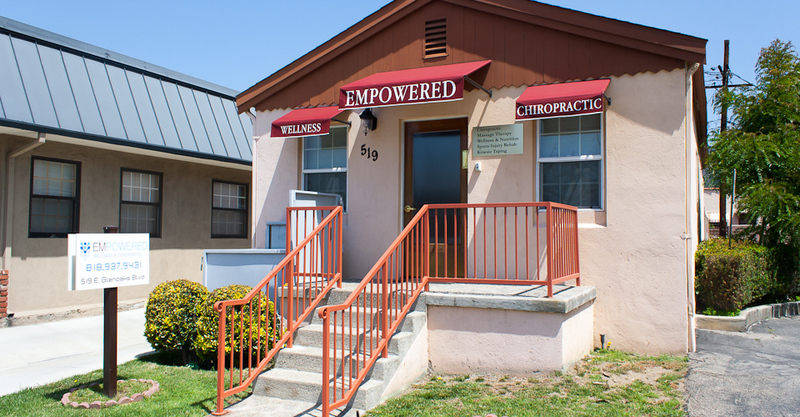 Welcome to Empowered Wellness & Chiropractic! and well-being. Let’s get started today! Our goal at Empowered Wellness & Chiropractic is to empower people to take back responsibility for their own health and well-being. 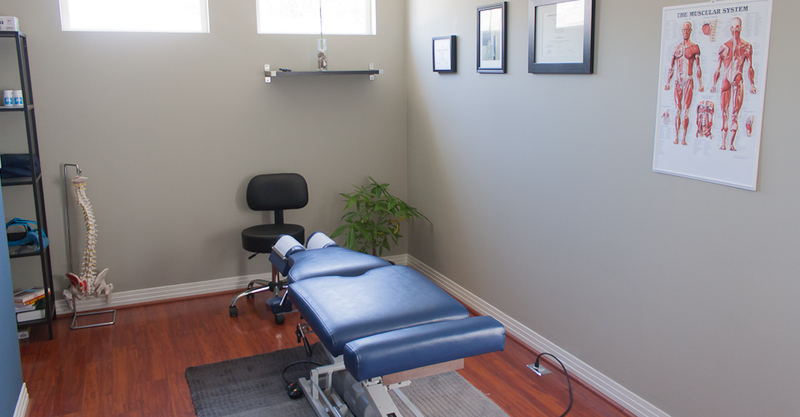 Our approach is to help restore the body’s innate ability to heal by removing interferences to the body’s nervous system – the master controller of all organs and bodily functions. 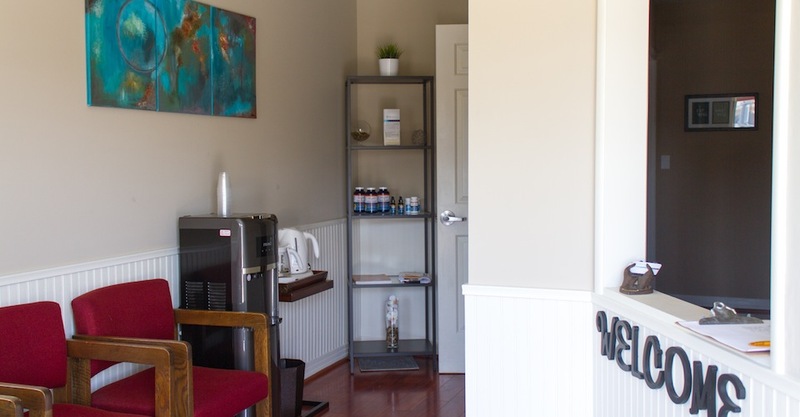 Additionally, we strive to give our patients the right tools to lead healthier lives through learning how to change the biggest determinant of their health – lifestyle. We are dedicated to teaching people that true health can be achieved through a commitment to positive thinking, good nutrition, and proper movement and exercise. Somewhere along the way we seem to have lost trust in the amazing capabilities of the innate intelligence of our bodies. It is this innate intelligence that allows liver cells to regenerate and it is the same intelligence that heals a cut on your hand. This lack of trust has led to a disconnect from nature and natural laws of health. Consequently, there is an overreliance on medications that result in continued detrimental behaviors that make us more sick and powerless, and too much reliance on a symptom-based approach to health that is ineffective and costly. It is time to shift our paradigm from the sickness model to the wellness model in which we are proactive about our health rather than reactive to symptoms. By giving your body the proper raw materials it requires, you can improve your health and reduce sickness. I encourage you to be responsible for your own health and choices. Take the first step and give us a call today! We look forward to partnering with you on your path to better health. To help you achieve your health & wellness goals, please click on the link below and learn more about our services. Copyright © 2014 Empowered Wellness & Chiropractic. All rights reserved.